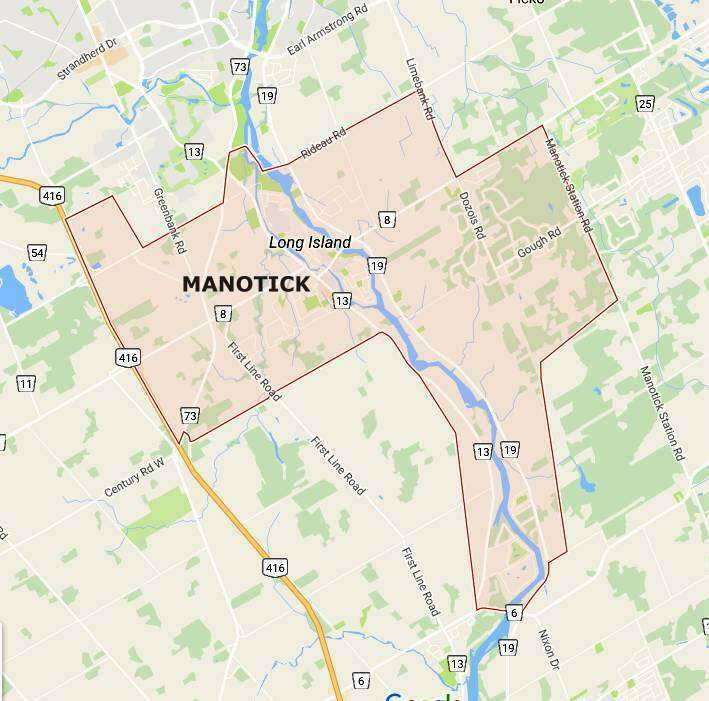 Manotick, Ontario is a historic rural village in Ottawa, Canada's capital. 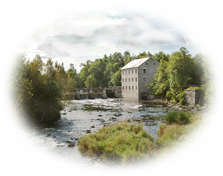 It surrounds Watson's Mill, a working grist mill and museum on the banks of the Rideau River - part of the Rideau Waterway, a National Historic Site of Canada, a Canadian Heritage River, and a UNESCO World Heritage Site. You can walk to dozens of shops and restaurants, picnic in small parks, take a self-guided walking tour, or even fish or launch a small boat in the heart of the Village. 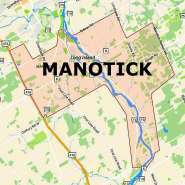 Manotick Events lists upcoming activities for the whole family around the village.